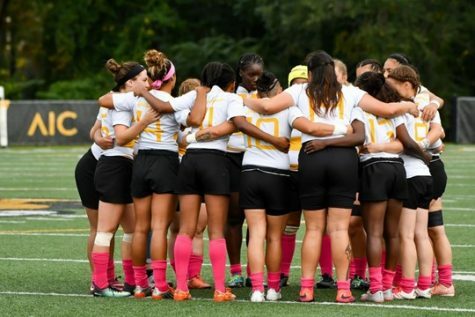 Welcome to Tara Roberts, the newly-named head coach of the AIC women’s rugby team. 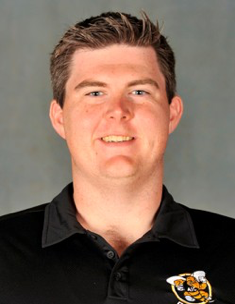 Director of Athletics Matthew Johnson announced the hiring on February 1. Roberts is also a rugby player herself currently, and has many accolades and accomplishments on her resume. She also coached the Beantown Sevens team during the summer of 2017. Coach Roberts is passionate about the sport, energetic and has great confidence that she can lift the women’s rugby program here at AIC. Throughout the recent practices the team has had with their new coach, they seem confident in the ability of Robert’s coaching. 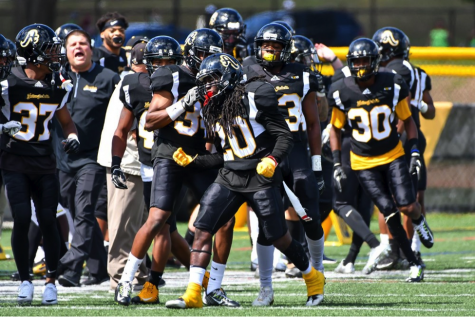 AIC senior and team captain Kayla Clark said she and her teammates are looking forward to working with Roberts. Roberts’ coaching ability is certainly not doubted or in question. She coached a men’s rugby team, Old Gold Men’s Rugby, in the fall of 2015, and also led the North Shore Women’s RFC for two years. 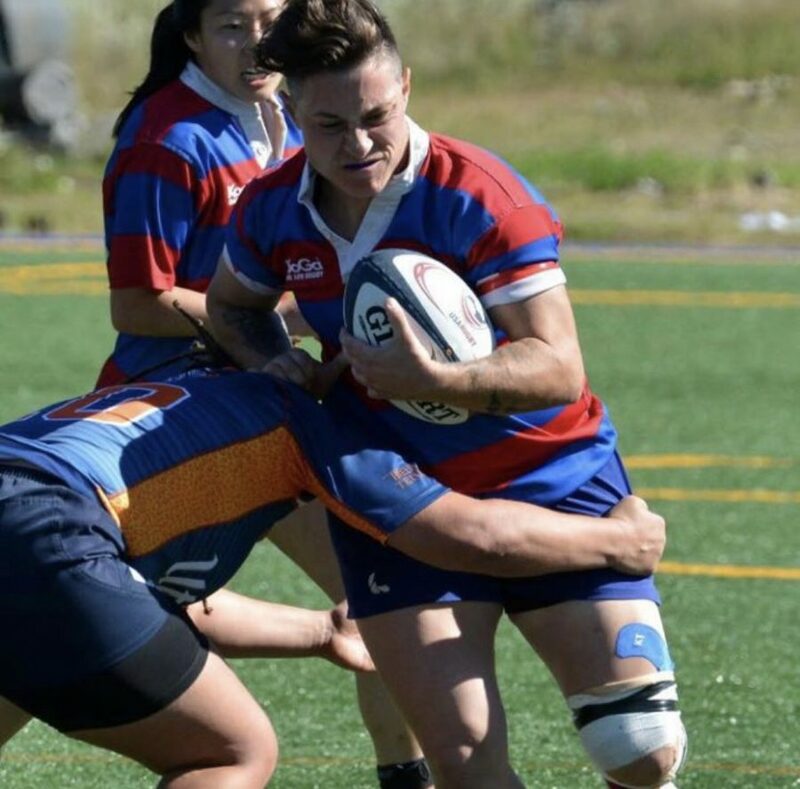 Roberts was able to get her North Shore Women’s Rugby team to beat the number one team in the fall of 2015. She has plenty of coaching experience under her belt and can lift a team to the top. 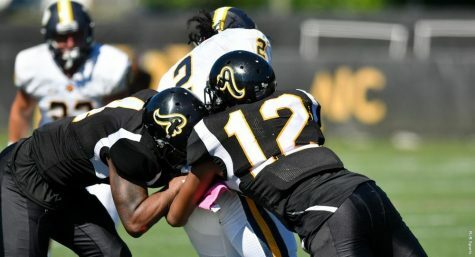 Sophomore Allyson Pothier, who is returning from a torn ACL injury from last year, said she is ready to take on her return with the Yellow Jackets for sevens season. 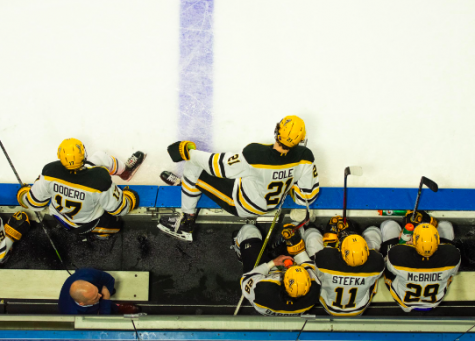 Pothier is confident in the new coach. Coach Roberts has collegiate experience she can fall back on in her new gig — she coached at Wellesley College from 2013 to 2014. 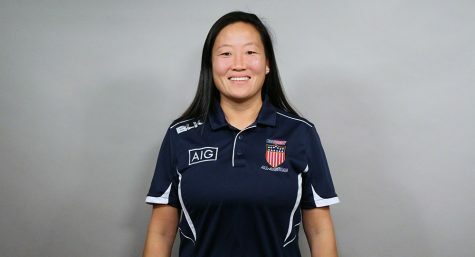 While coaching, she will continue to play for the Beantown Rugby Club. As one who is playing and coaching the sport of rugby at the same time, Roberts is up to date on what her players need to work on, what she can see on the field and off the field from her experience. 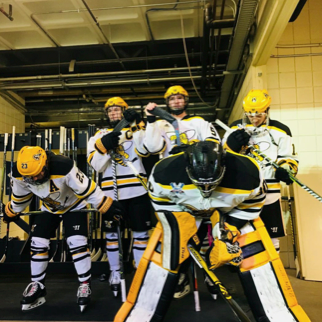 Coach Roberts is getting used to the program as of right now, seeing what this team needs and putting the Yellow Jackets to work. Sophomore Siale Alatini said weighed in on her experience so far under Roberts. 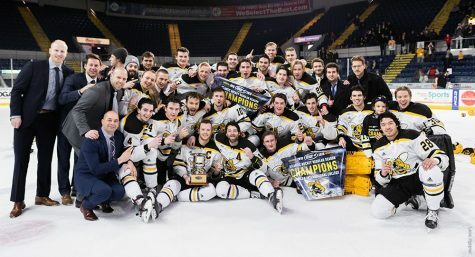 The players are satisfied with their new coach and are confident in Roberts’ abilities. 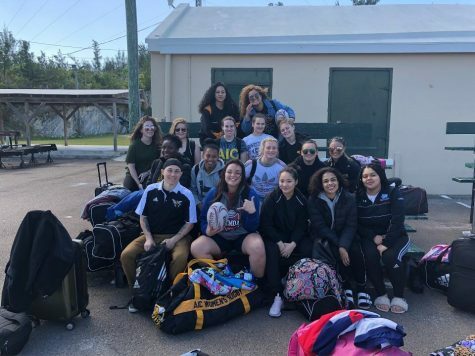 The AIC Yellow Jackets right now are training and preparing for a sevens tournament in Bermuda — exciting experience for the ladies that have not been out of the country yet and excited to see how they take on their first tournament with their new Coach Tara Roberts. 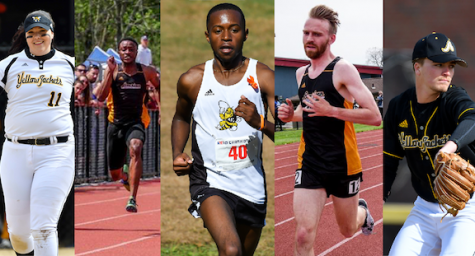 The Yellow Jackets look to shoot high this season and win a national championship — which would certainly be a storybook ending.